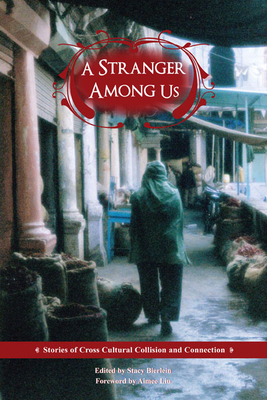 Thirty acclaimed writers of international fiction explore the stranger in tales of cultural clashes and bonds. These stories of disparate experience travel beyond politics and multicultural manners to become an essential discussion of otherness. Contributors include Nathan Englander, Laila Lalami, Ana Menendez, Josip Novakovich, Wanda Coleman, Tony d'Souza, Samrat Upadhyay, Mary Yukari Waters, Luis Alfaro, and Amanda Eyre Ward, as well as other accomplished writers from Azerbaijan, Bangladesh, Iran, Israel, Pakistan, and Zimbabwe, some published for the first time in the United States.